Reduced $87,000!! Park Place Subdivision on Lake Joanna! 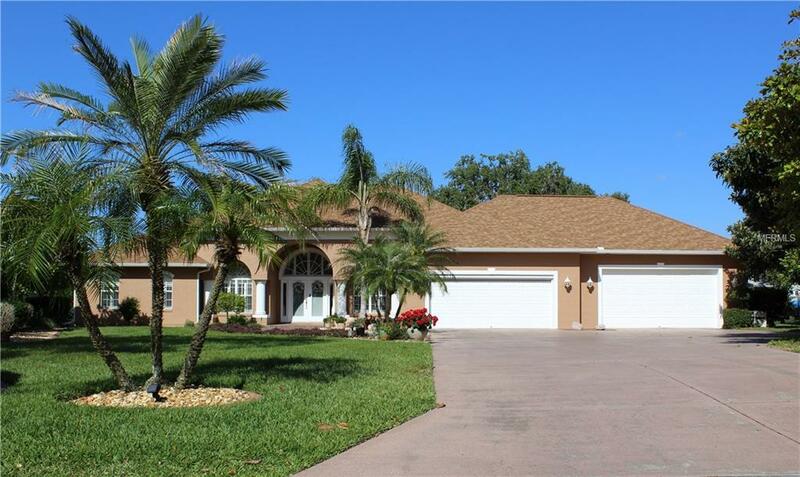 Beautiful and spacious 4 bedroom 4 bath pool home with private Lake Joanna access and subdivision playground area. Loft with a private bath overlooks the pool. Over-sized laundry with place for storage/sewing/crafting with cabinet and closet storage. Amazing garage space with Two-2 car garages, one with a roll down screen and the other with an elevated entrance, a urinal and laundry sink. Large master suite with hardwood floors, built in shelving, Jetta tub, door to the pool, walk in shower with double shower heads, and double vanity. Security system, central vac, den/office/music room with insulated walls! Zoned A/C and heat, whole house in ground and wall pest prevention system, wired for surround sound, tankless hot water for master suite, regular hot water heater on other side. Electric fireplace! Beautiful pool with waterfall and hot tub. Private enclosed shower on pool patio. Floored attic space above garage with built in shelving. Lots of storage in this home! Plantation blinds! Built in shelving throughout. So much to see! Schedule a viewing today!! Additional Water Information Community Access To Spring Fed Lake Joanna Via Boat Launch And Dock!